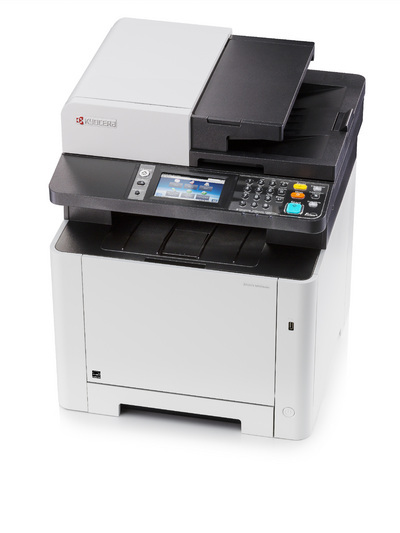 This top of the range device combines the best colour quality with low running costs. 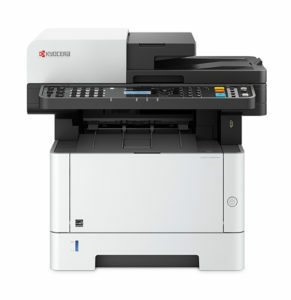 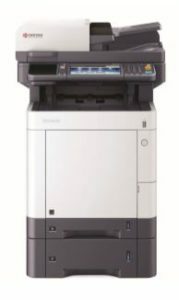 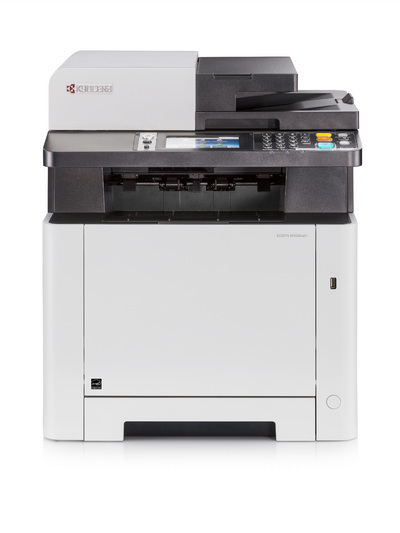 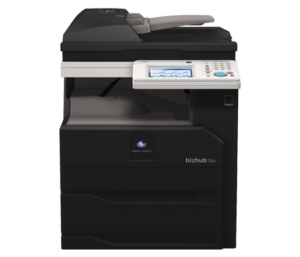 It simplifies your workflow with ease thanks to its dual scan document processor, 4.3 inch touch screen and multiple program keys. 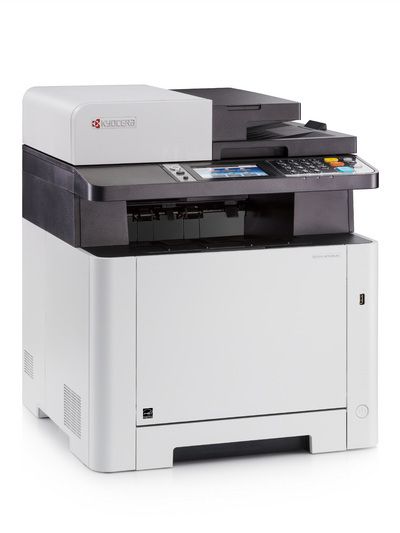 Not only that, high yield toners with up to 3,000 colour pages offer unrivalled low total cost of ownership. 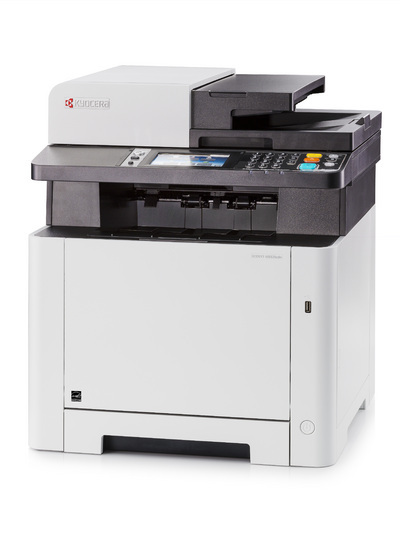 Rest assured, this is the ideal multi-talented colour professional for your business.